Dusk at Mead’s Bay, Anguilla. This entry was posted on May 14, 2012 by msnene. 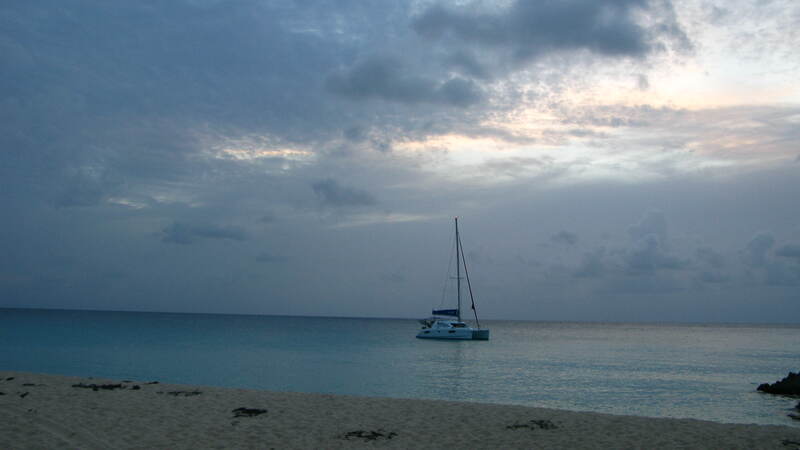 It was filed under PHOTOS and was tagged with anguilla, meads bay, sailboat. Mead’s Bay is one of my favorite beaches…beautiful photo.